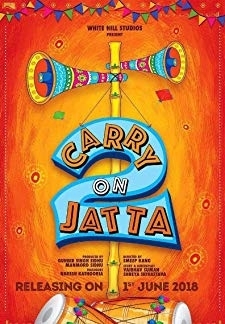 Carry On Jatta is an Punjabi romantic comedy starring Gippy Grewal and Mahie Gill in the leading roles. 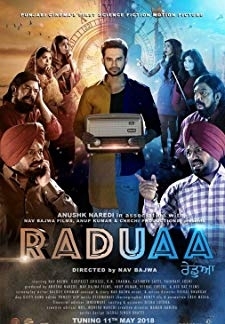 It revolves around the confusing and comic events that arise after Jass lies to Mahie about his family in order to marry her. 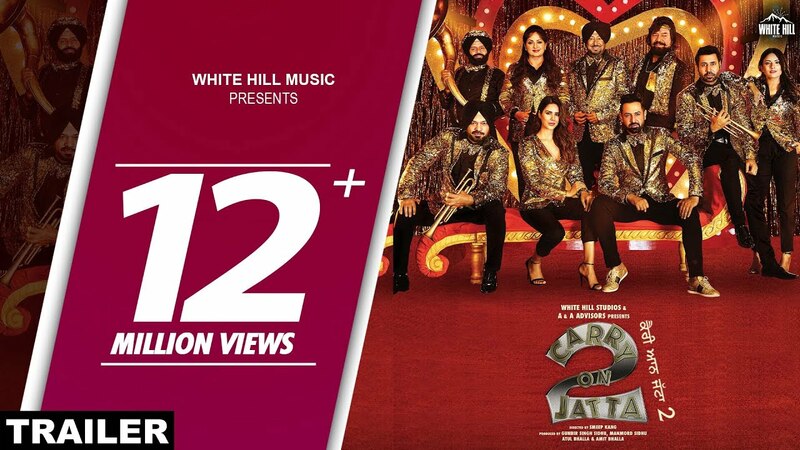 © 2018 Scratchu.com Carry on Jatta 2 | Gippy Grewal, Sonam Bajwa, Binnu Dhillon, Gurpreet Ghuggi, Jaswinder Bhalla, Karamjit Anmol, B.N. 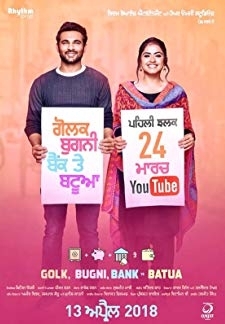 Sharma, Upasna Singh, Jyoti Sethi, Harby Sangha, Hobby Dhaliwal, Nirmal Rishi, Harpreet Walia, Nisha Bano, Smeep Kang - Carry on Jatta 2 (2018) | Punjabi Movie | 7.3/10 | Synopsis : Carry On Jatta is an Punjabi romantic comedy starring Gippy Grewal and Mahie Gill in the leading roles. 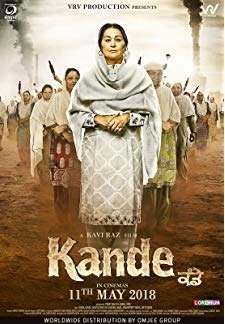 It revolves around the confusing and comic events that arise after Jass lies to Mahie about his family in order to marry her.... Watch Online!! !